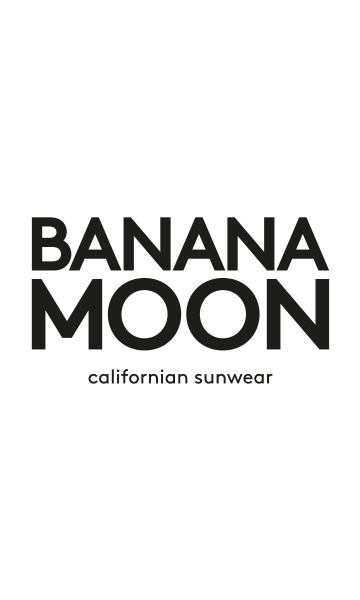 ROSALIA BAYSIDE women's swimsuit from the Banana Moon summer 2018 collection. This colourful tropical print on this swimsuit will show off your tan. It ensures perfect support for all bust sizes as it has underwiring and adjustable straps. Comfort is guaranteed: this swimsuit hugs your curves and shows off your assets.